Responsibility for adjudicating on complaints against the BBC has been taken out of its own hands. 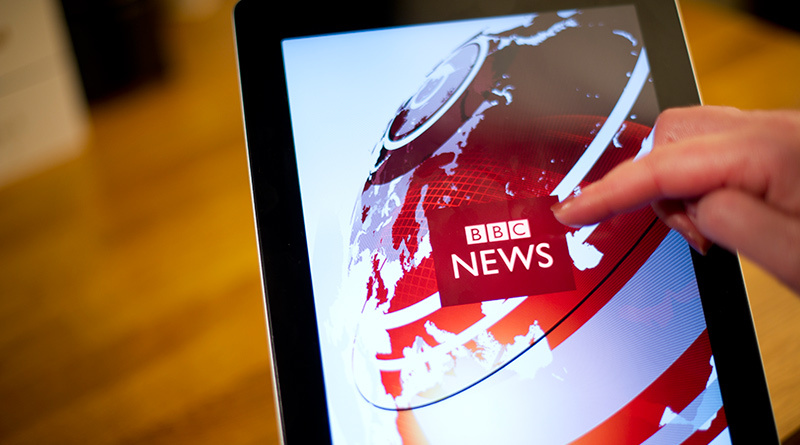 OFCOM will now ensure that BBC news conforms to the standards set out in its own editorial guidelines. 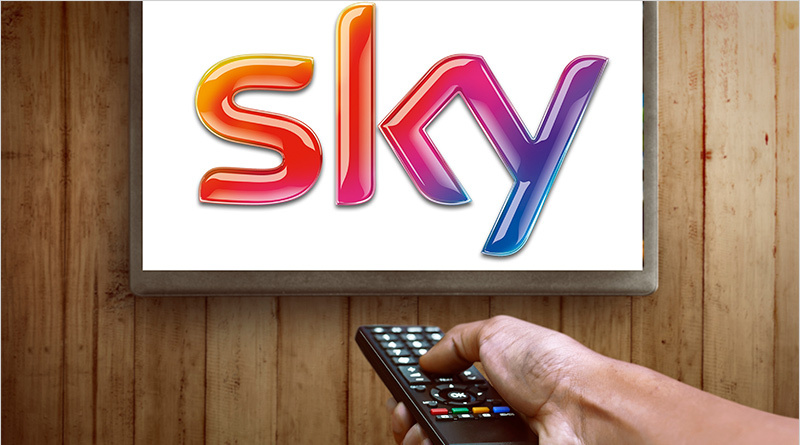 This week is potentially one of the most important in British media history, as Culture Secretary Karen Bradley decides whether or not to authorise an investigation into the planned £11.7 billion complete takeover of broadcaster Sky by Rupert Murdoch’s 21st Century Fox. 2013 – 2015: What have we learnt about community journalism?